Atlas Honda, the manufacturer of Japanese Honda Motor-Cycles in Pakistan, recently announced the launch of two new Japanese Honda Heavy Bikes in Pakistani market. 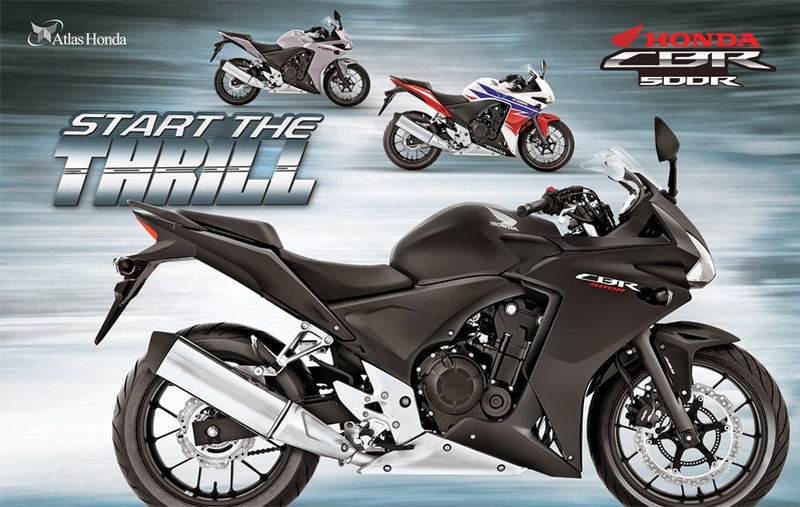 The recently launched Heavy Bikes are Honda CBR-150 and Honda CBR-500. 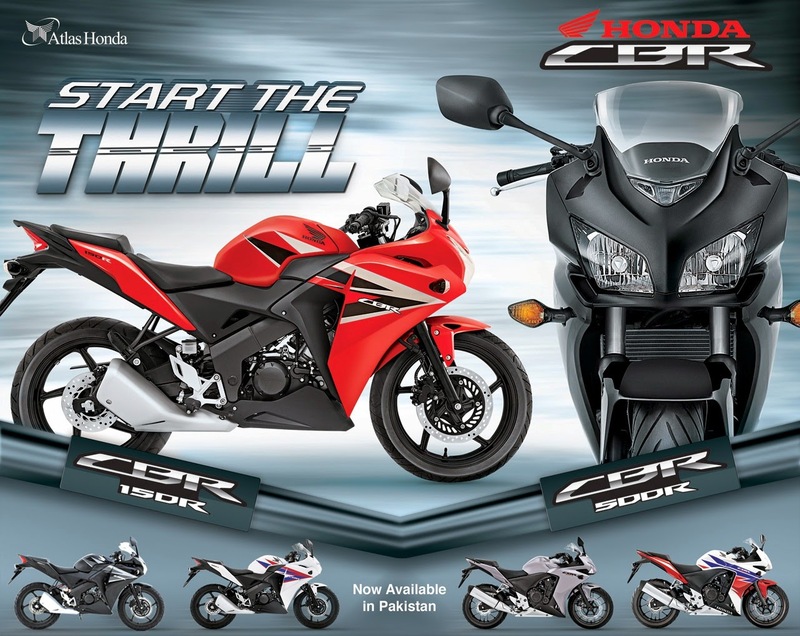 Atlas Honda's marketing slogan is “Start The Thrill” with CBR Series. 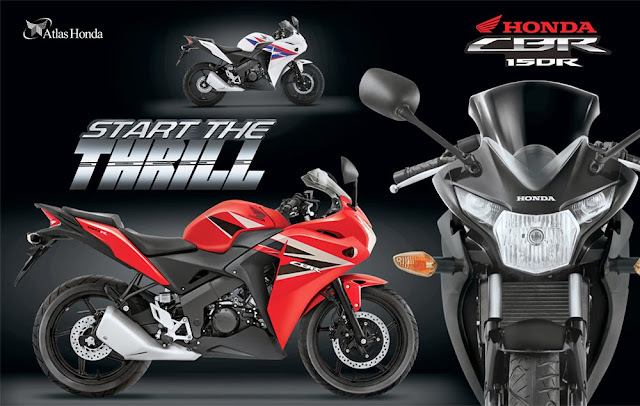 Honda CBR-150 is 150 cc single cylinder heavy bike, available in Black, Red and White colors. Its price is 660,000/- PKR. CBR 500 is a 500 cc 2-cylinder heavy bike, available in Black, Grey and White colors. Its price is 1,250,000/- PKR.